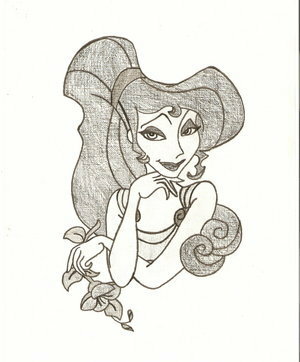 Meg. . Wallpaper and background images in the Classici Disney club. My superiore, in alto 20 Classic Disney Film .